For details, see the 2017 Carbon Footprint Exercise. 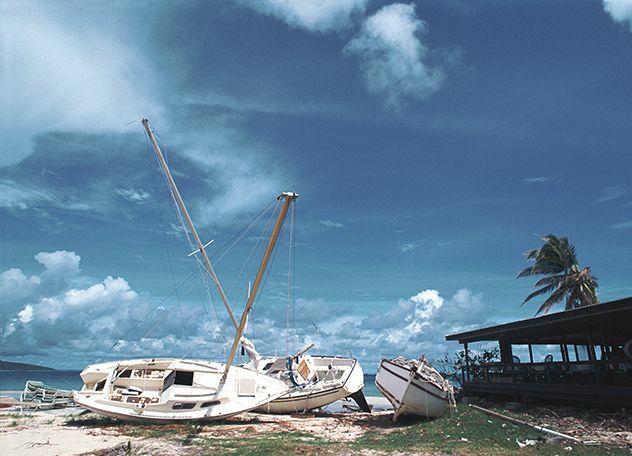 With dramatic climate changes already affecting many ecosystems around the world, large-scale investments in climate change mitigation and adaptation are becoming ever more urgent. The EIB is stepping up its climate action lending to respond to this challenge. 38% of total signatures outside the EU targeting climate action (and 36% of approved new project lending). At EUR 2.6bn, approved climate action lending for new projects substantially exceeded that in 2016. Moreover, as the world’s largest multilateral provider of climate finance, we play a critical role in providing and mobilising climate finance and in building on our extensive technical and financial experience to accelerate climate action investments. Most EIB climate action lending is focused on climate change mitigation, with transport and energy being the most important sectors. Nevertheless, 6% of new project lending in 2017 went towards adaptation to climate change, mostly through investment in the water and agriculture sectors. 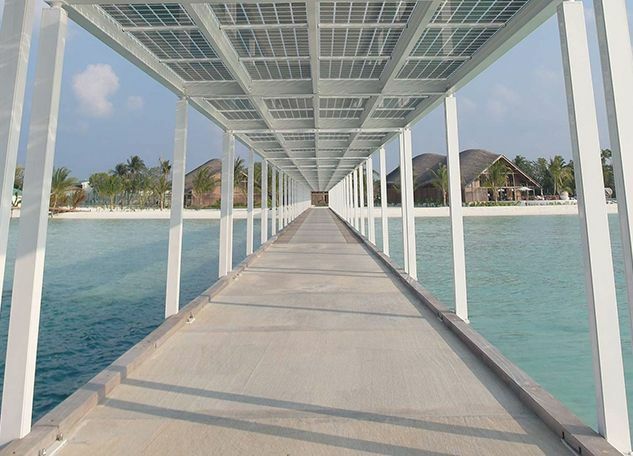 Climate action is supported through large-scale infrastructure projects and via smaller projects and investments by businesses in areas such as renewable energy and energy efficiency. This is why the EIB also supports action on climate change through instruments such as framework loans, dedicated equity funds and, to a more limited extent, many credit lines for SMEs. 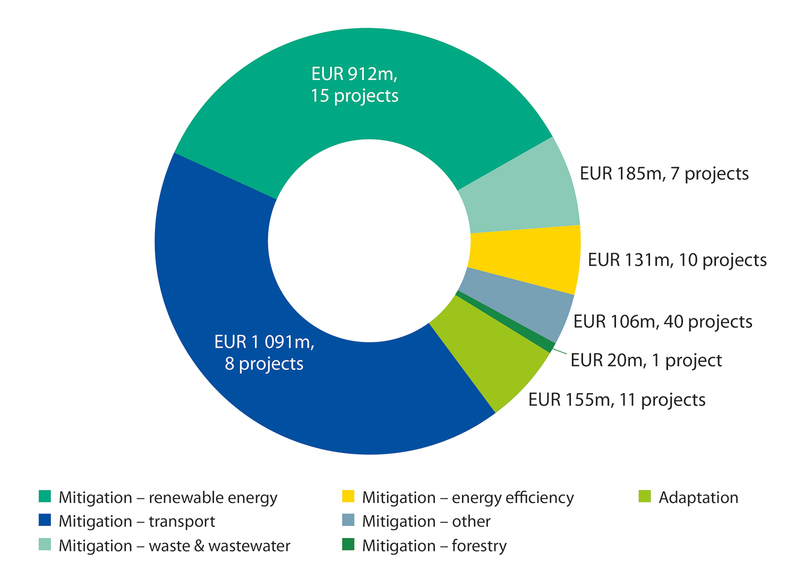 At appraisal, the extent to which a project is expected to contribute to climate action is assessed and a proportion of the EIB financing amount is reported as contributing to this objective. Volumes are for total approved lending. Individual projects may support more than one category of climate action. All climate action data for 2017 are subject to the 2017 Sustainability Report audit. Mitigating climate change requires the development of lower carbon transport alternatives at scale. 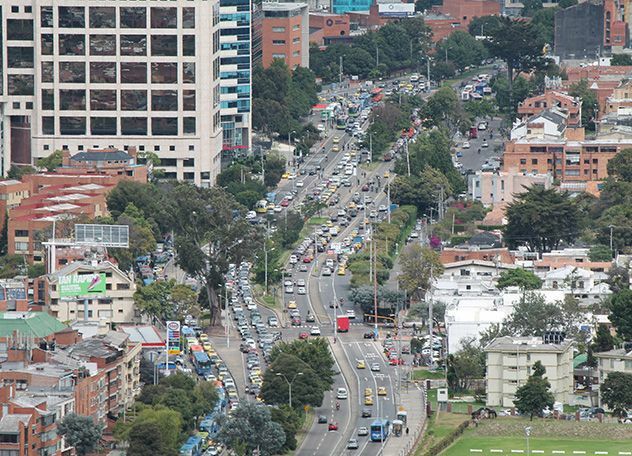 Major urban public transport projects supported include a bus rapid transit system in Nicaragua, and the extension of the Bangalore metro, while the Montenegro Railways 3 project will help to transport freight by rail, rather than road. In Morocco, the EIB is supporting the construction of 34 km of new tramway with 22 new stations and 25 new trams. The project will provide a fast, reliable and affordable transport alternative for car users, as well as improving services for those already using public transport. The project is expected to enable 34 million journeys per year, saving an average of 16 minutes per journey. By encouraging a modal shift from road transport, it will reduce emissions of both CO2 and other pollutants such as particulates. The expected energy efficiency saving is estimated at 57 GWh/year. 2017 saw a big increase in the number of projects developing renewable energy sources, with the planned low-carbon electricity generation enough to supply just over 6 million households. A significant share of this impact is expected to come from projects designed to enable the support of a larger number of smaller projects, such as the innovative Africa Energy Guarantee Facility and the India Solar Power project. The Mexico Climate Action Framework Loan will fund two windfarms and three large photovoltaic plants to provide clean energy for 1.65 million households as part of Mexico’s National Climate Change Strategy. It is also possible to look back at the achieved impact of past projects that were assessed under the EIB’s Results Measurement framework. 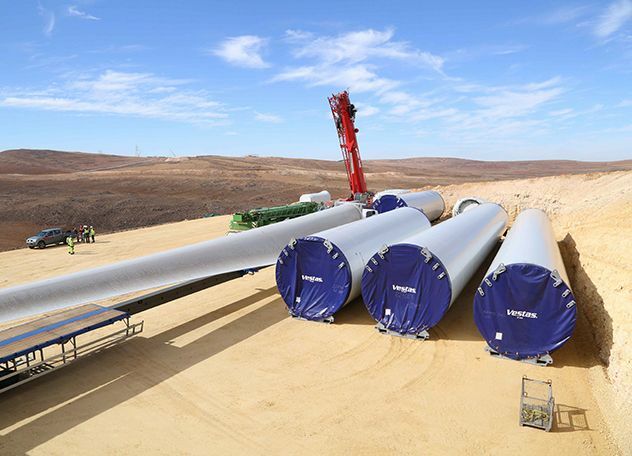 Four such projects that were completed in 2017, including the Tafila wind farm in Jordan, have produced nearly 900 GWh of clean electricity in their first year of operation. Energy efficiency is promoted by investments in building renovation as well as more efficient equipment and infrastructure. While energy efficiency investments are foreseen under a number of projects, two new operations focus specifically on the renovation of public municipal buildings – in the cities of Yerevan in Armenia, and Chisinau in Moldova – to improve energy efficiency, reduce energy costs and enhance services. Investments in wastewater treatment infrastructure also provide important opportunities to reduce greenhouse gas emissions. For example, the modernisation of wastewater treatment systems in Tbilisi, Georgia, is expected to avoid significant methane emissions. The changing climate is likely to have a particularly direct and severe impact on agriculture and water supplies. For this reason, these sectors are a strong focus of investments in climate change adaptation. Such agriculture projects include the Land Bank Agriculture and Climate Action Facility in South Africa, the Agricultural Modernisation and Innovation project, which will improve grain storage infrastructure in the Ukraine, and the Kazagro Climate Loan for SMEs and Midcaps, which will support climate-related investments by small businesses in Kazakhstan’s agricultural sector. Six water and wastewater sector projects will also support climate-change adaptation. 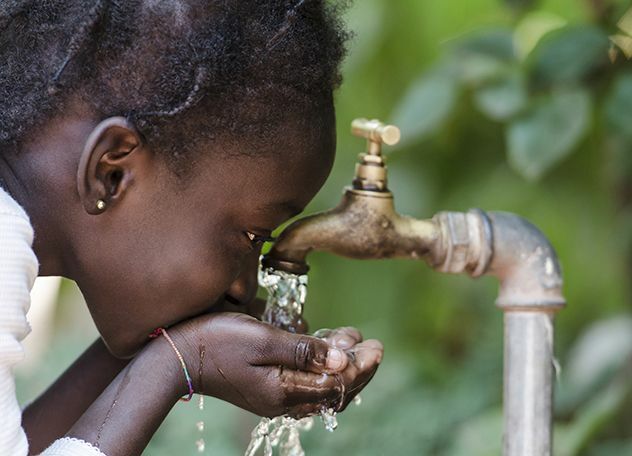 A project to upgrade water supply systems in four cities in Malawi, for example, will help to address the country’s vulnerability to the increasing risk of extreme events such as droughts, prolonged dry spells, changing rainfall patterns and floods due to climate change. The project will include the replacement of pipes to reduce water leakage, metering that will encourage less wasteful water use, additional water storage facilities, better system management, and measures to improve the protection and management of water catchment areas. An upgrade to water and wastewater systems in Mali is also taking resilience to climate change strongly into account, while the EIB’s largest ever loan to the Caribbean region is supporting climate resilience and post-disaster recovery.